Kara M. Swasey – Divorce, Child Support, Custody, Adoption and Delaware Family Law Attorney at Bayard, P.A. Kara M. Swasey is a director at Bayard. She concentrates her practice in the area of family law, including divorce, custody, child support, adoption, guardianship and protection from abuse. She provides litigation support to Bayard’s bankruptcy, corporate and commercial law practices. Kara also represents landlords in commercial and residential landlord-tenant matters in Justice of the Peace courts throughout the state of Delaware. Kara is a member of the Executive Committee of the Melson-Arsht Inn of Court and has twice been nominated by the Melson-Arsht Inn of Court to speak at the new attorney admissions ceremony. She is also a Reporter on the Access to Justice Commission’s Subcommittee on Judicial Branch Coordination in Helping Pro Se Litigants. 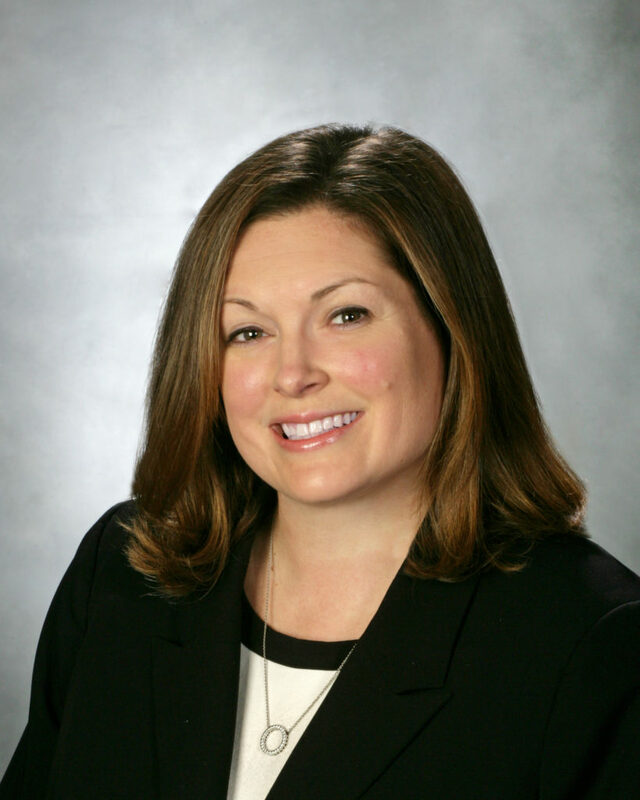 Kara previously served as Chair of the Family Law Section of the Delaware State Bar Association during the 2013-2014 term and Vice Chair from 2012-2013. She remains active in the DSBA Family Law Section. In 2011, Kara completed an intensive professional training program in the art of family law advocacy at the National Institute for Trial Advocacy’s Family Law Advocacy Institute. Kara currently serves on the Board of Directors for Delaware Volunteer Legal Services, an organization that provides quality pro bono legal services to indigent Delawareans. She also volunteers for DVLS, the Domestic Violence Advocacy Program, the Limited Legal Assistance Program, the Federal Re-entry Legal Assistance Program, and the Office of the Child Advocate. In October 2017, Kara was recognized by the Delaware State Bar Association and awarded the Christopher W. White Distinguished Access to Justice Commitment Award for her dedication to pro bono work in the state of Delaware. In December 2017, Kara received the Delaware State Bar Association’s Young Lawyers Distinguished Service Award for her leadership and service to the cause of good citizenship. Kara served as an attorney coach for the St. Mark’s High School Mock Trial Team and participated as a scoring judge in the National Mock Trial Championship held in Wilmington, Delaware in May 2008, and served as a scoring judge for the state competition. Kara joined Bayard in 2007 after earning her J.D. and M.B.A. from Villanova University. She is admitted to practice law in Delaware and Pennsylvania. During law school, Kara was a Research Assistant to Professor Ann Carey Juliano. The Journal of the Delaware State Bar Association, Volume 39, Number 10 (May 2016). Delaware Corporate, Vol. 23, No. 9 (November 17, 2008).